On this day, 30 years ago, in 1984, Apple, the technology giant was born. 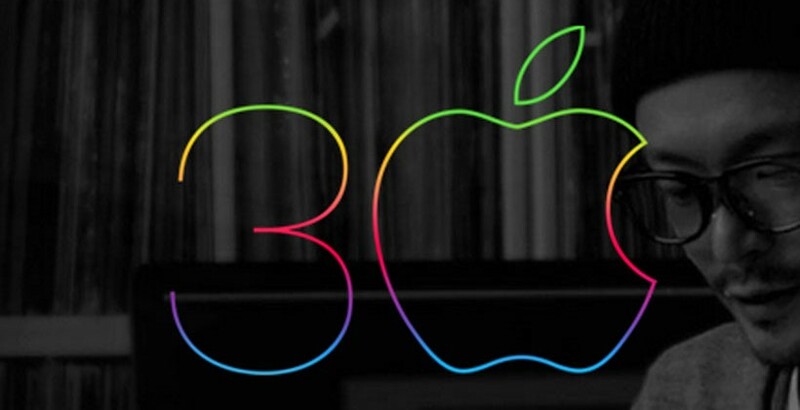 In celebration of this fabulous occasion, Apple have created a historical timeline on www.apple.com looking at the company’s highlights over the past 30 years, and speculating what’s coming in the future. Happy Birthday Apple, from all of us at iCloud Login! Apple TV – Available Today – But Is It Worth It?